Showcasing the versatility of the brand’s liquid eyeliner. 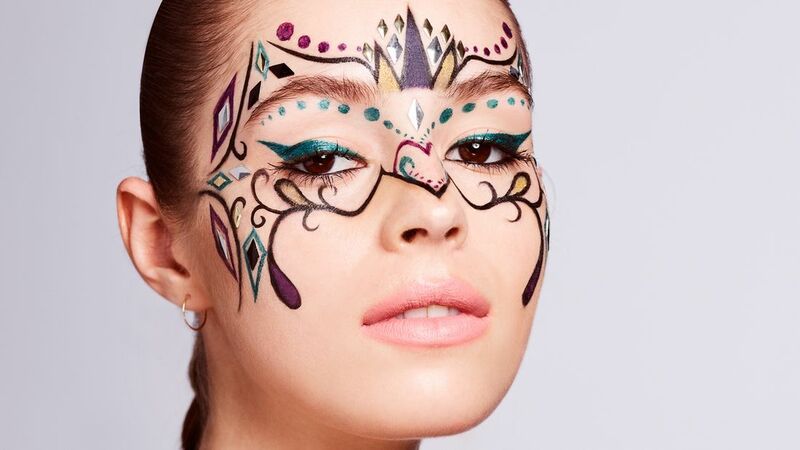 Maybelline New York tapped us to drive awareness of their Master Precise Ink Metallic Liquid Eyeliner. The client wanted to amplify the product’s range of seven high-impact shades, long-lasting staying power and fun finishes through makeup tutorials. 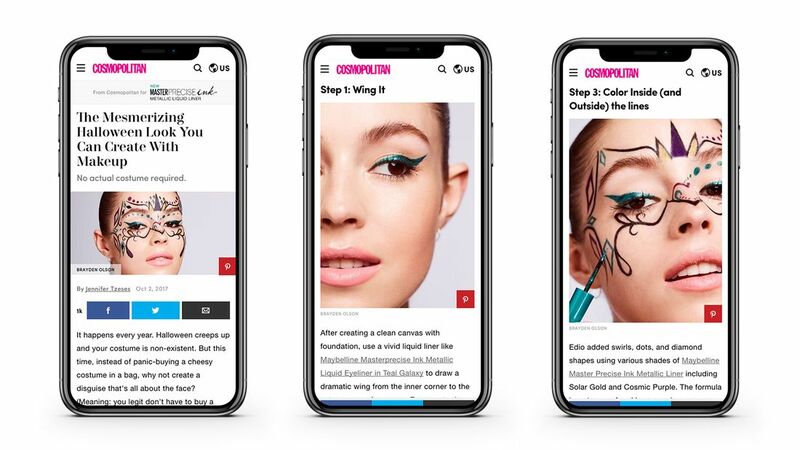 We crafted two custom-shot Halloween makeup tutorials for Cosmo—a comic book-inspired look and a masquerade makeup mask—using Maybelline Master Precise Ink and featuring the artistry of renowned makeup artist Mark Edio. We also shot a galaxy-glam inspired tutorial video featuring three futuristic Halloween looks with acclaimed makeup artist Morgane Martini. Halloween content is a hit with Cosmo readers, and this program was no exception. 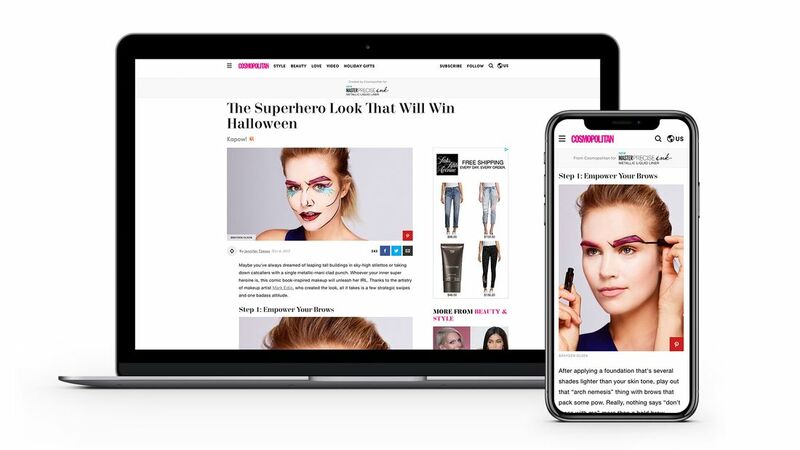 Overall, when promoted on Facebook, the branded content exceeded our CTR benchmark for branded-content posts by 2x, with “The Mesmerizing Halloween Look You Can Create With Makeup” performing strongest. Our galaxy glam video was also a hit, exceeding our video completion rate average as well as over-delivering on views. © 2019 HearstMade. All Rights Reserved.